Gridcoin Whitepaper DiagramssteemCreated with Sketch. In the Subsidy Calculation, what is the mechanism for deciding between 5 and 150 credits? 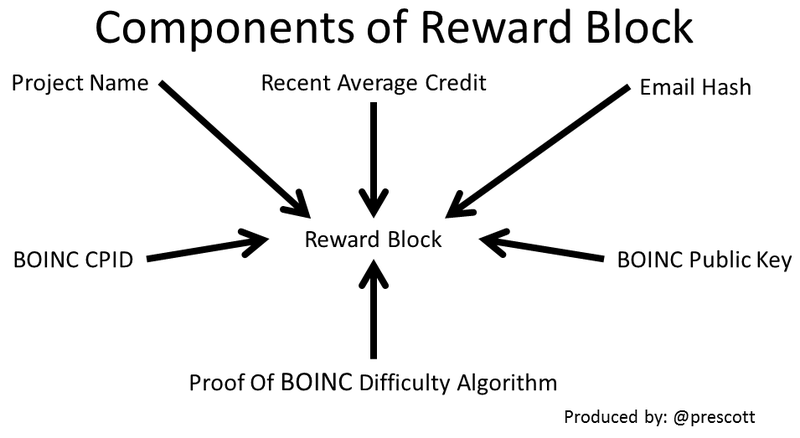 In the Proof Of BOINC Difficulty Algorithm, what does the 576 figure represent? How is the Reward Subsidy applied? I am posting to receive feedback and constructive criticism on the presentation of information depicted in these diagrams. Edit 1: Corrected diagram # 1. There is no such thing as Proof of Mining. You can inspire from this paper, it is sightly outdated.